The European Union (EU) and Jordan in their capacity of co-president of the Union for the Mediterranean, chair together the steering committee and all other groups and meetings that are settled and/or convened by the UfM Gas Platform. The Observatoire Méditerranéen de l’Energie (OME), as Secretariat of the UfM Gas Platform, supports the European Commission by providing technical assistance in the operation and the execution of a number of (secretarial) activities of the platform. All UfM Members and stakeholders that have an interest in the Euro-Mediterranean region can participate in the work of the UfM Gas Platform. The Union for the Mediterranean (UfM) is an intergovernmental organisation bringing together the 28 European Union Member States and 15 countries from the Southern and Eastern shores of the Mediterranean. 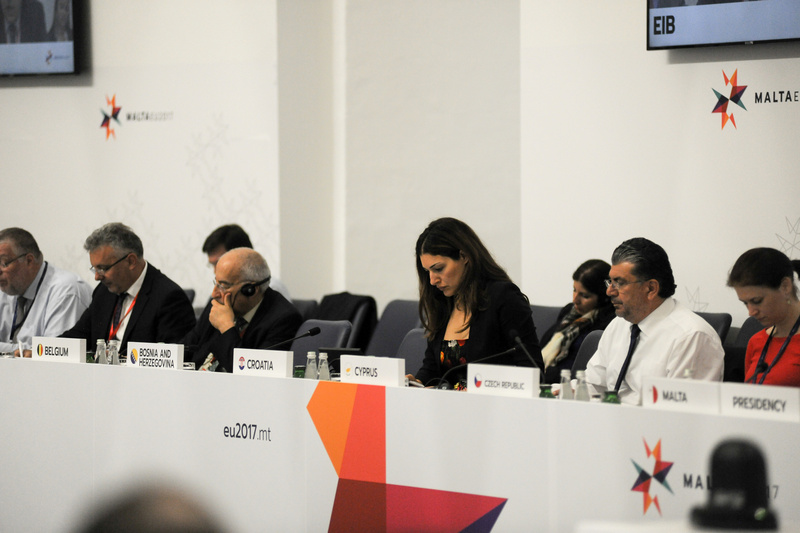 It provides a unique forum to enhance regional cooperation and dialogue in the Euro-Mediterranean region. Recognising the importance of addressing energy challenges in the Mediterranean region by reinforcing cooperation, the UfM SOM of March 2015 approved the establishment of three UfM high-level Energy Platforms. 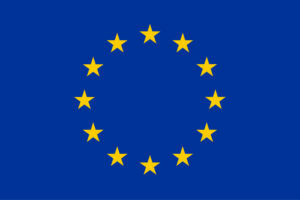 The European Union’s energy policies are driven by three main objectives: secure, competitive, and sustainable energy. As well as EU countries, countries of the southern and eastern Mediterranean share those common goals. That is why the EC is committed to the three regional platforms that aim to deepen energy cooperation between all stakeholders of the region. Created in 1988, the Mediterranean Observatory for Energy (OME) is a non-profit association, which gathers the leading energy companies operating in the Mediterranean region. Since its inception, OME is committed to promote energy dialogue in the Mediterranean region to strengthen regional cooperation and favor socio-economic development. 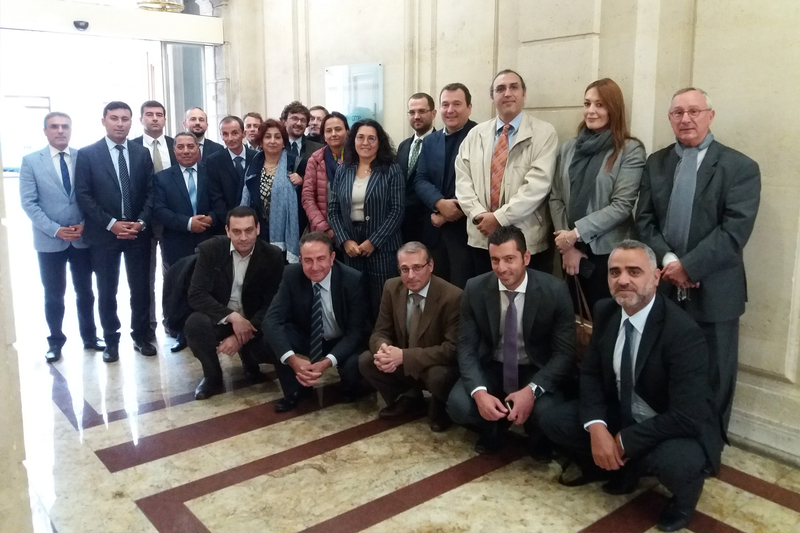 Building on this long experience, in particular in the gas sector, OME has been appointed as Secretariat of the UfM Gas Platform.